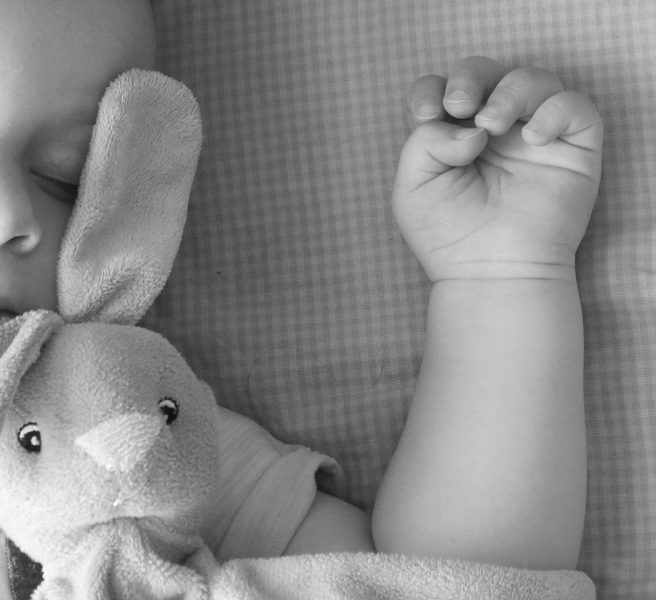 Sometimes the only thing that is keeping your little one from falling asleep is the dark. As a toddler, your child might be afraid of the dark. Because of this, they might have a hard time falling asleep. Finding a solution for this is less complicated than you think. During instances when your child is afraid of sleeping in the dark, it’s helpful to have a star projector to keep some light at night. It’s helpful to see stars at night as they lie down so that the room won’t be pitch black. Seeing the stars will also provide the child peace, comfort, and reassurance during the night. Night lights might be distracting and too bright, but a star projector has just enough light to keep your child seeing something beautiful. Seeing the projected stars will keep your little one happy, and creates a calm environment for sleeping without having lights that are too stimulating. Different star projectors have different configurations. For some, there are stars that roam around. This can help since kids can just stare at it and won’t get bored. By staring at the stars going round and round, the images projected by the star projector will be able to help children sleep faster. There are also some star projectors that already have planets in them, which can also assist in killing the boredom of a child while lying down and trying to get a perfect night’s sleep. Star projectors provide additional comfort for the child whenever it is nighttime. Since it’s not pitch black, your child can be comforted with the stars as they fall asleep. This gets rid of fear and boredom while falling asleep. Let your child be comforted by the stars as they try to fall asleep at night. Looking at the stars is relaxing for your toddler as it is for you. It will feel like your toddler is camping outside and looking at the stars. With this calming and relaxing effect, the star projector can help in making your child fall asleep soundly. It’s as easy as that to get that night’s slumber. It is recommendable to use red light star projectors since this is more effective in getting a child to fall asleep. Why is that? The photosensitive cells located in the retina of our eyes detect any kind of light and send signals to our brains. In this case, it is least receptive to red wavelengths. According to studies that were conducted, it was evident that blue light was the one to stimulate wakefulness and a red light was the least one to induce this effect. Therefore, if you want a star projector that will help your child go to sleep faster, get the one that uses red lights. The kind of lighting that is used in star projectors is the perfect kind of illumination that does not disturb the child’s sleep. When you have a toddler, you may have to check up on them or bring them to the bathroom at times. The dim lighting provided by the star projector lights up the room without being too bright that it would ruin your child’s slumber. The soft glow cast by the star projector will allow your child to have something to look at as they drift off to sleep. Star projectors are the perfect example of giving a soft glow with a soothing image to look at while your child lies down. Having a star projector can genuinely impact your child’s sleep at night. Make it a habit to have the star projector on as much as possible so your child can associate the stars with relaxation and sleep. The daunting task of getting your child to sleep is not so challenging as it was before with the presence of a star projector. Let it be your partner in helping your child drift off to sleep.